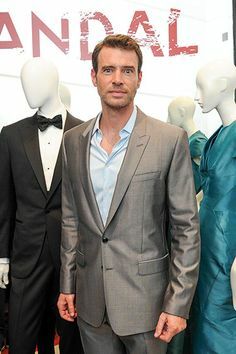 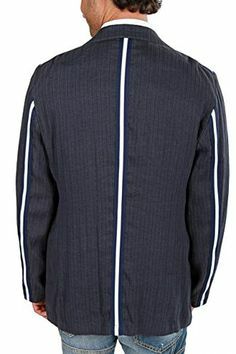 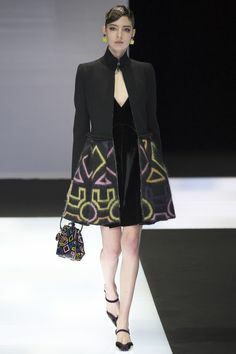 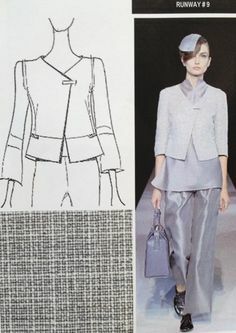 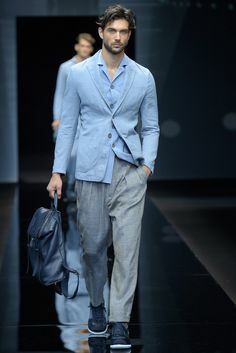 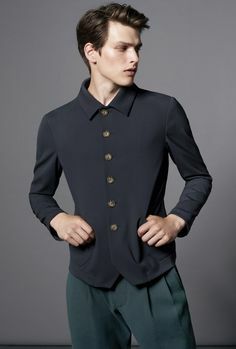 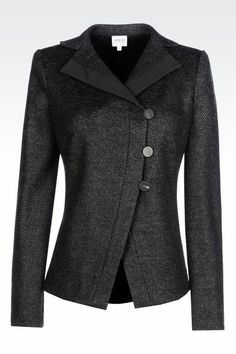 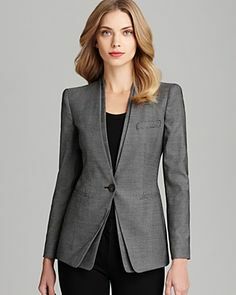 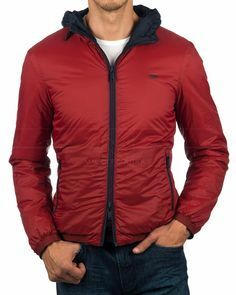 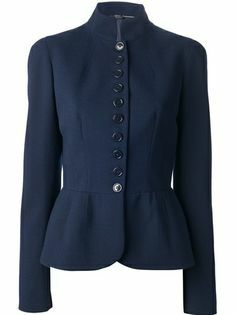 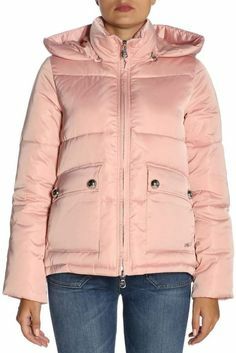 Emporio Armani Jacket Blazer Sack Coat BALDANIEL, Color: Dark blue High class sack coat in Italian luxury design. 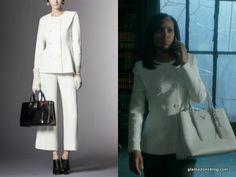 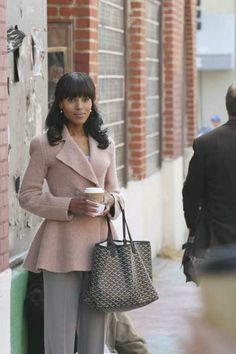 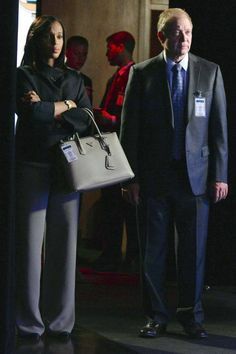 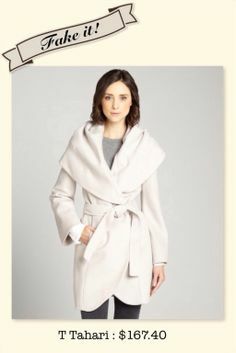 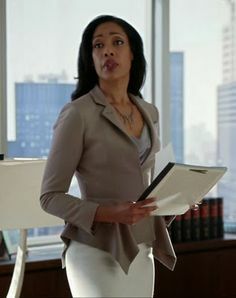 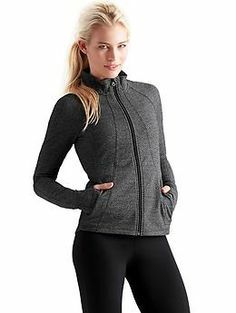 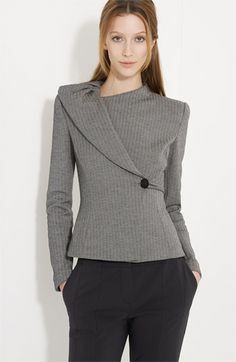 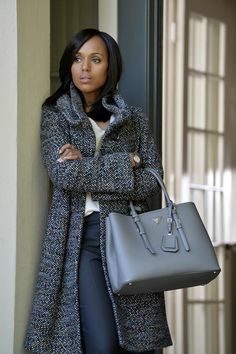 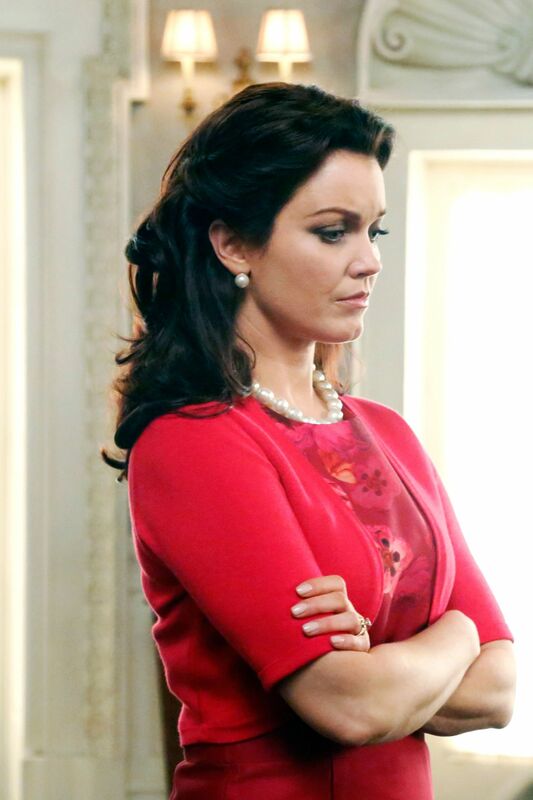 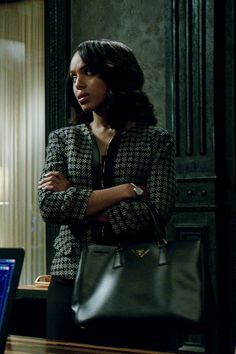 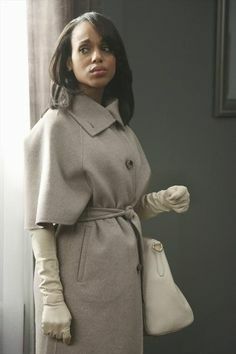 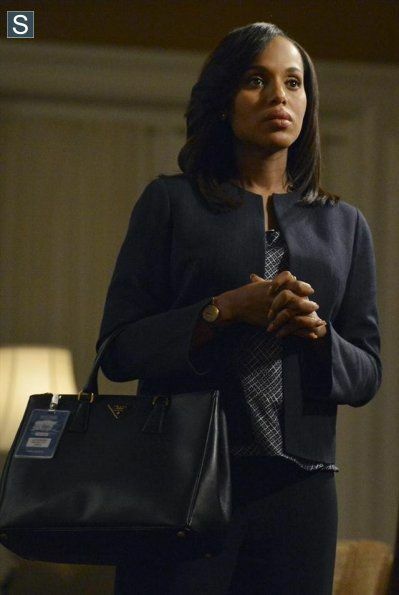 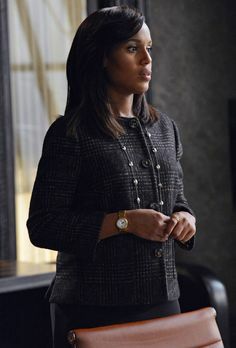 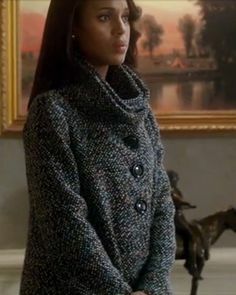 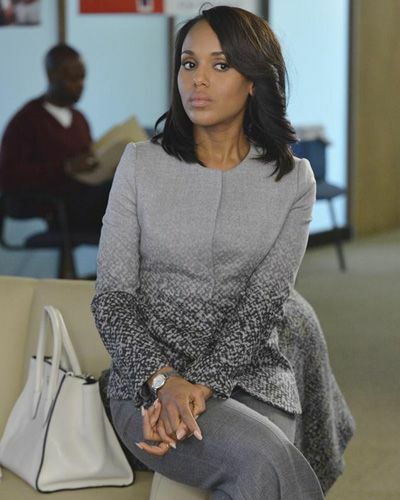 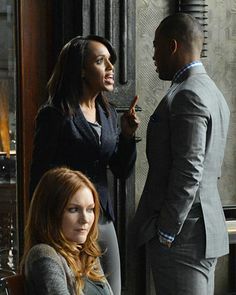 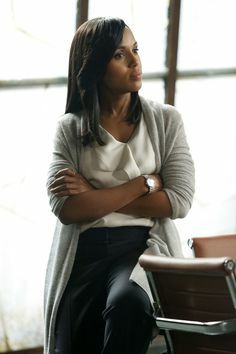 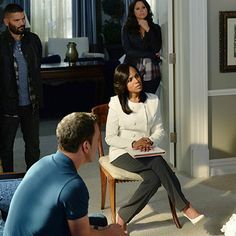 "Gucci" light grey wool coat worn by Olivia Pope (Kerry Washington) in Scandal, season 4, episode 1. 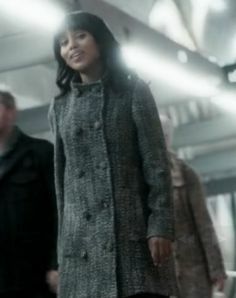 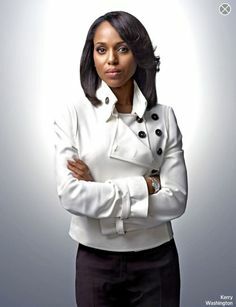 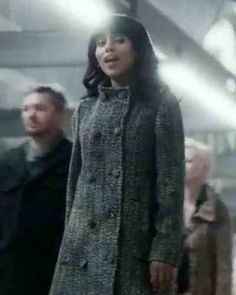 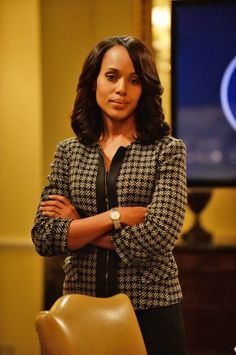 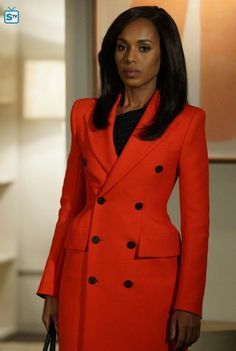 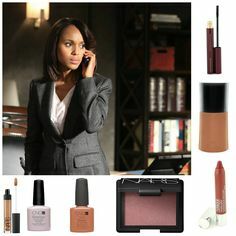 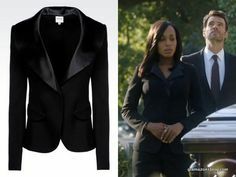 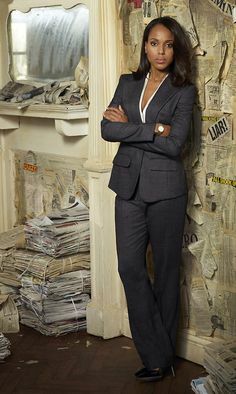 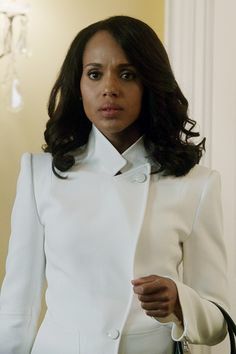 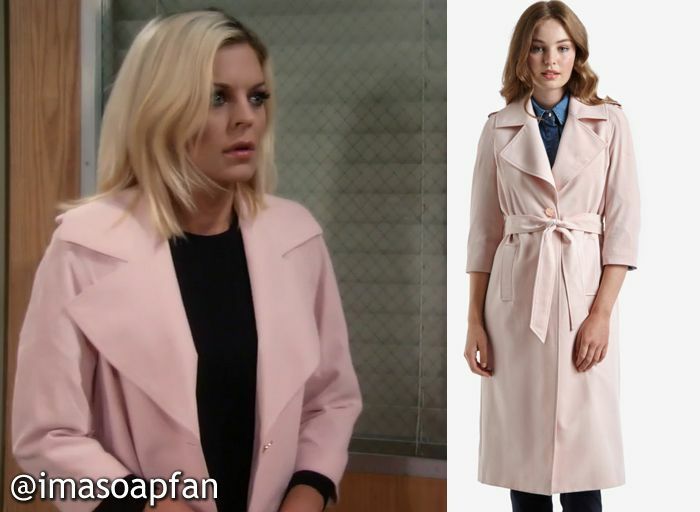 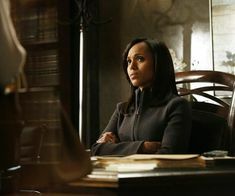 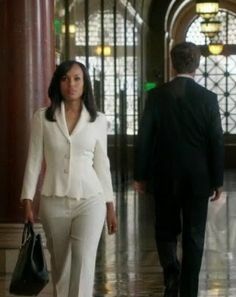 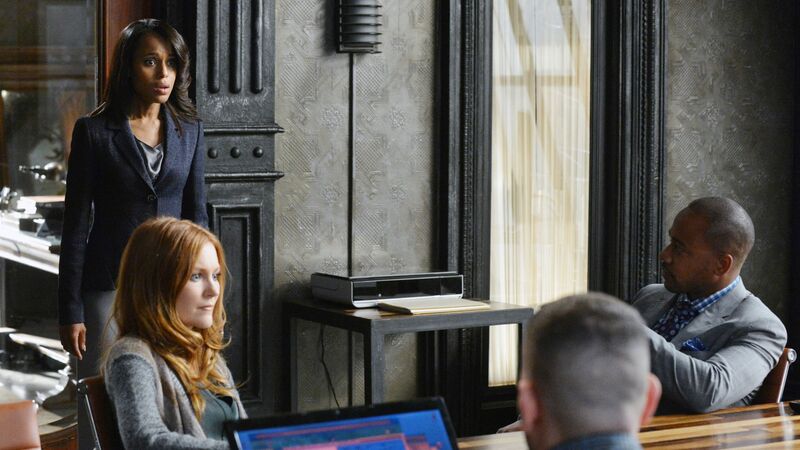 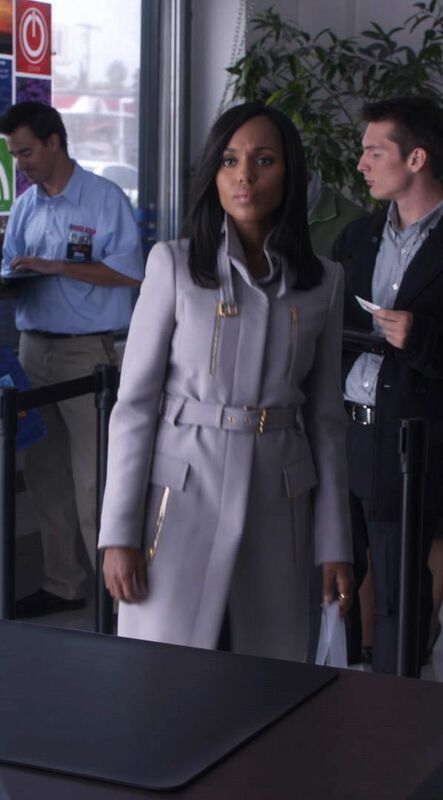 "The Limited" Scandal collection Check Trench Coat - worn by Olivia Pope (Kerry Washington) on Scandal, season 4. 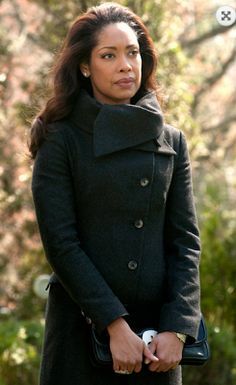 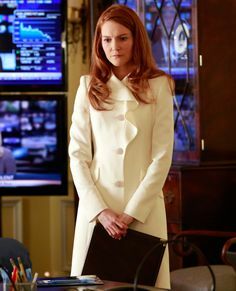 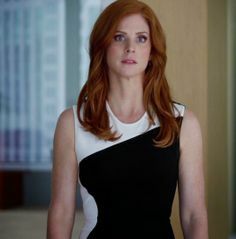 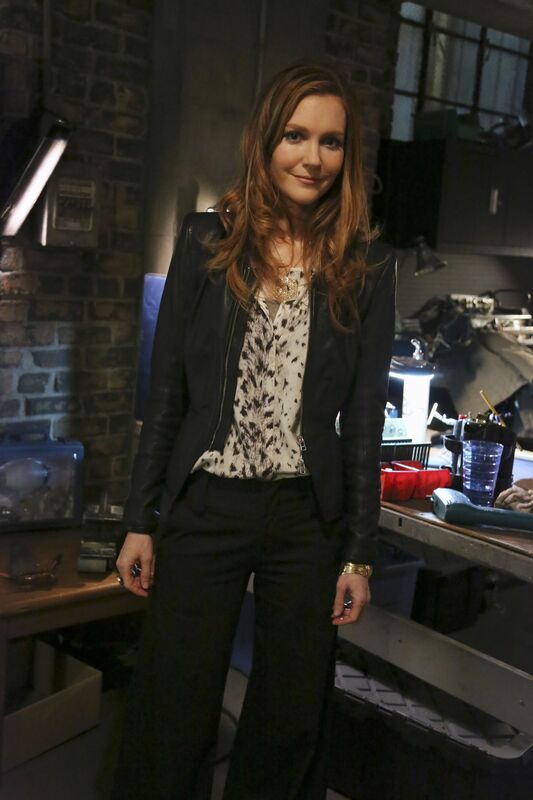 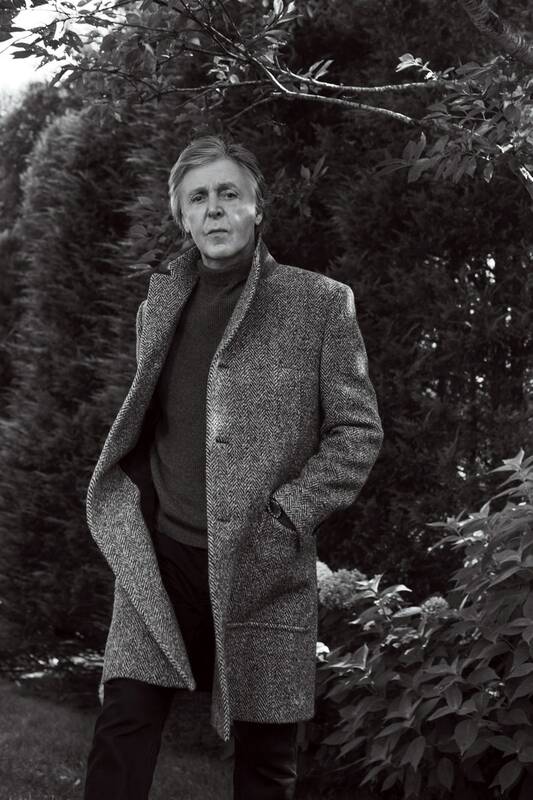 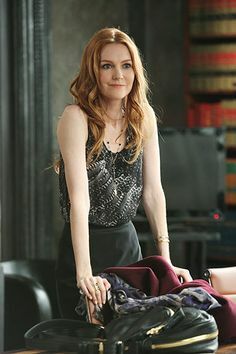 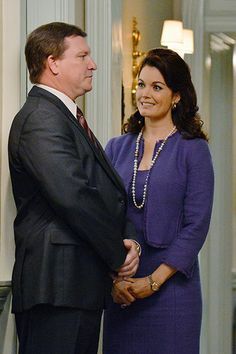 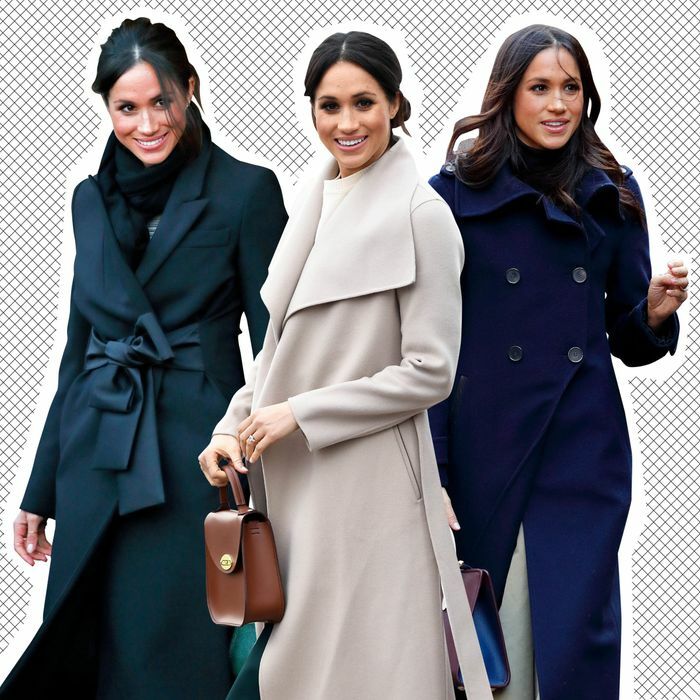 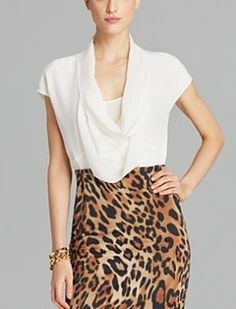 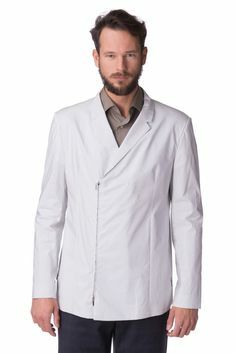 Donna's Green Burberry Lace Trench Coat Suits Season 3, Episode 3: "Unfinished Business"